I enjoyed a field trip this weekend in the coastal plain of South Carolina (near Orangeburg). 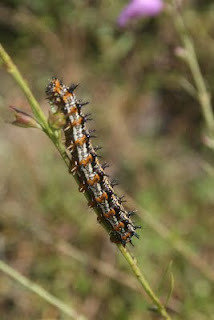 A few things I learned were how to distinguish a Viceroy from a Monarch and caterpillar poop from butterfly eggs. 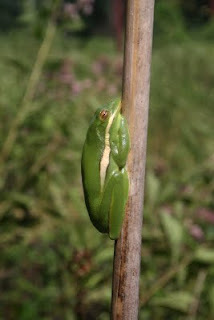 It was fun to see all kinds of butterflies and caterpillars and plants, as well as this tree frog. I read this earlier and couldn't think of what I wanted to say...I did have a Gerardia last summer, first time ever. It didn't reappear this year. Did like the comment on the lesson of poop vs eggs...!!! 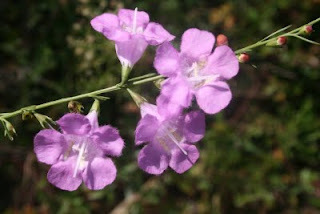 I love seeing that plant on the roadsides and always think to collect seeds and spread them around the garden.